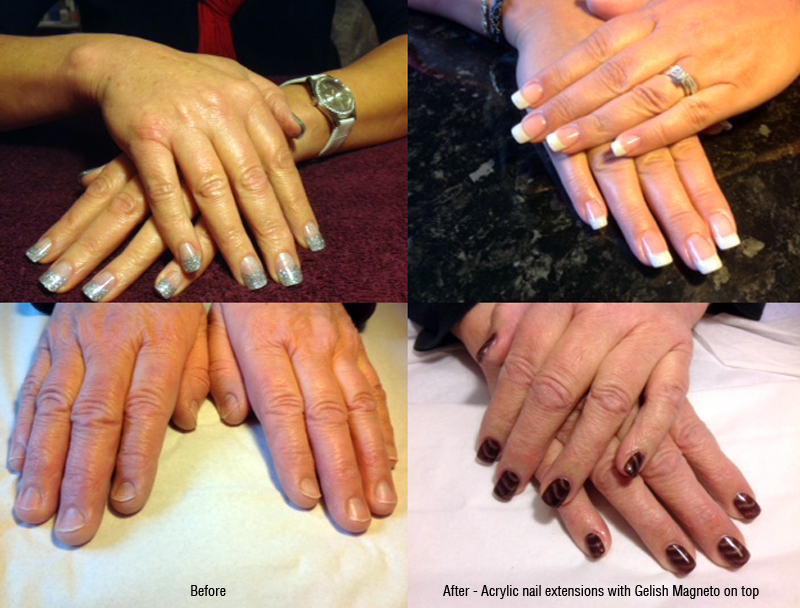 Adorable Nails & Tanning only use hand files (no electric drills) when creating Acrylic nails for customers. This guarantees a high level of safety and achieves a superb finish. 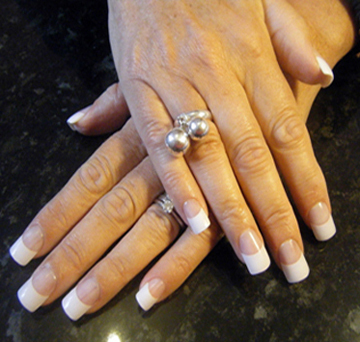 Some nail technicians use electric files and MMA products which can be very harmful. Usually these services are cheaper but can unfortunately, have serious repercussions. We pride ourselves in the fact that we never use either thus achieving a spectacular finish without compromise.